He attributes some of the “shift in thinking” to the networking events of Wandsworth Chamber of Commerce, where he could see that there were lots of connected businesses and local organisations, which would be needing video communications. The new website encourages user-driven content. Besides SWL.TV videos, local people can submit articles, photographs, and announce events in a community calendar. 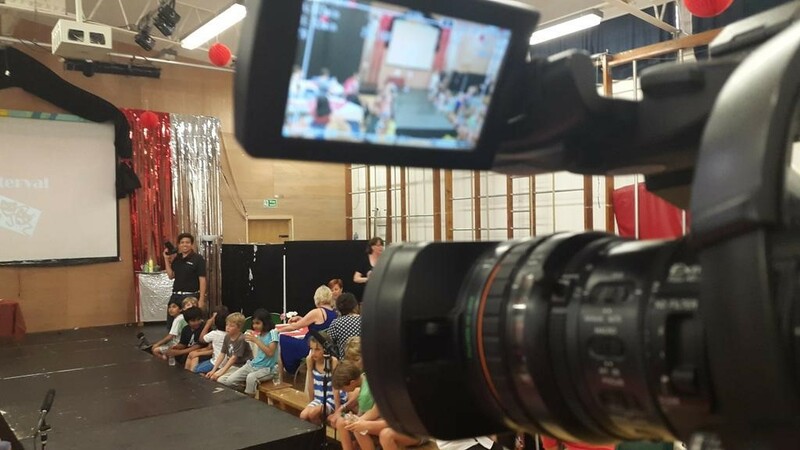 Obviously Peter and his team of creative people cannot film every event in the borough, but the new website allows users to connect even without video, for example by announcing their events and posting material, making it more participatory than just a “brochure” site. SWL.TV works with various charities and community partners across the area. These include the Wimbledon Foundation, which is the charitable arm of the famous tennis club, AFC Wimbledon and Battersea Power Station Foundation, all of which work with local communities to fund valuable projects, as well as smaller charities such as Share, STORM Empowerment, and Oasis to name just a few. 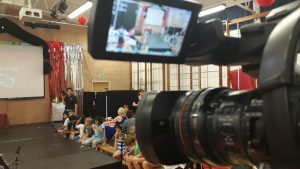 This entry was posted in business, Events and tagged business, local tv, video by julianjackson. Bookmark the permalink.